The Pentagon waived bans on the use of Chinese-built components on US weapons systems in an effort to keep the colossal F-35 joint strike fighter program on track in 2012 and 2013. Pentagon documents show its top arms buyer, Frank Kendall, granted waivers to two main F-35 suppliers, Northrop Grumman and Honeywell International, for the use of Chinese magnets in the fighter plane’s radar system, landing gear and other hardware. 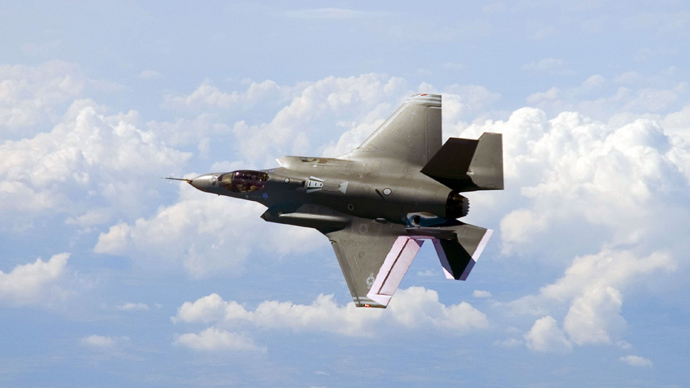 Both companies - top military contracting powers working for its peer Lockheed Martin to complete the US$392 billion (and counting) F-35 fighter jet system - would have faced sanctions for breaking US law, thus subjecting the program to further delays. The program is years behind schedule as it is. It is estimated to now stand at 70 percent over initial cost projections. 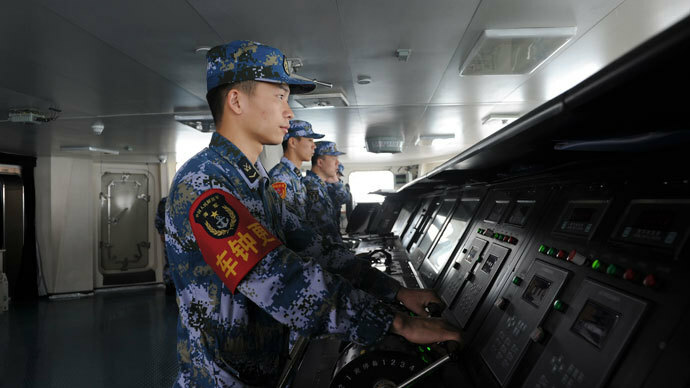 "It was a pretty big deal and an unusual situation because there's a prohibition on doing defense work in China, even if it's inadvertent," Frank Kenlon, a former top Pentagon procurement official, told Reuters. "I'd never seen this happen before." Documents show the Government Accountability Office is investigating three such cases where the F-35 was made using illegal foreign parts, Reuters reported. Congress ordered the GAO to report by March 1 whether American companies are being shut out of the specialty metals market and, if so, what the ramifications would be for American weapons systems. The waivers granted by the Pentagon concern inexpensive parts, including $2 magnets, used to make 115 F-35 test, training and production aircraft. The last of these aircraft will be delivered in May. Though lawmakers have said the magnets are also made by US companies, Kendall said the waivers were issued to keep production schedules on track, to avoid millions of dollars in retrofit costs and to prevent delays to the jet’s first use in combat by the Marines in 2015, the documents show. Kendall indicated the pace of F-35 production must not slow, for potential threats from nations - like China and Russia - developing stealth fighters could emerge. 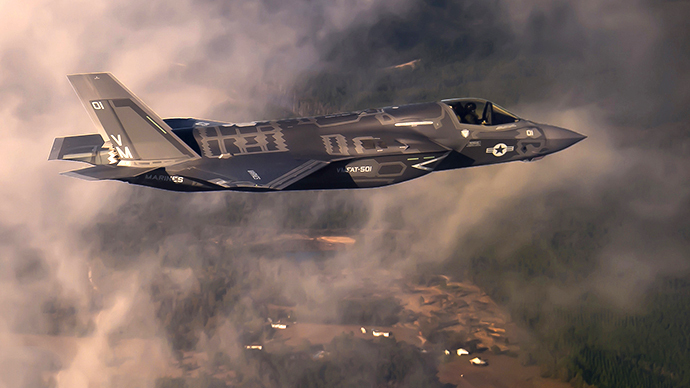 In addition, a delayed F-35 would leave older, less capable fighter jets in use. To replace the Chinese magnets now, one case showed it would cost $10.8 million and about 25,000 man-hours to fully replace them with American parts, the documents revealed. The Pentagon’s costly F-35 program often called a boondoggle for the soaring costs and increasingly shifting priorities of air power standards is being developed by Lockheed Martin for the US and eight other countries: Australia, Britain, Canada, Denmark, Italy, the Netherlands, Norway and Turkey. 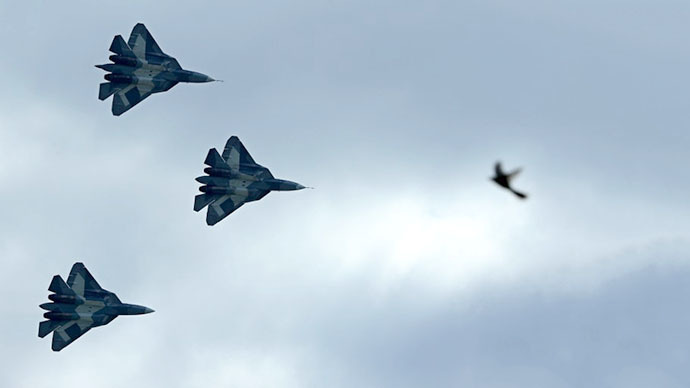 In addition, Israel and Japan have placed orders for the fighter jet. Congress was first notified of the non-US magnets in spring of 2013 via a statement from the Pentagon. Officials at Lockheed, Honeywell and Northrop did not comment to Reuters on the issue. A spokesman for the F-35 Joint Program Office (JPO) at the Pentagon said the office was strictly enforcing federal defense acquisition laws. "There was never any risk of technology transfer or other security breach associated with these manufacturing compliance issues," spokesman Joe DellaVedova said. "The JPO is working with industry to put in place long-term solutions to avoid the need for future waivers." Kendall told Congress in a statement he took the violation of federal law “extremely seriously” and said Lockheed was advised by the Pentagon to ensure future compliance. Though no programmable hardware was at risk by the magnets, former senior defense official Bill Greenwalt told Reuters the Pentagon cannot flippantly ignore any possible espionage. "This is an area that will need considerable due diligence in the future to ensure that components for more high-risk applications are safe from potential tampering and foreign mischief,” Greenwalt said. The ban on certain metals stems from a 1973 law barring procurement of specialty metals produced abroad for US weapons. Subsequent legislation tightened restrictions. 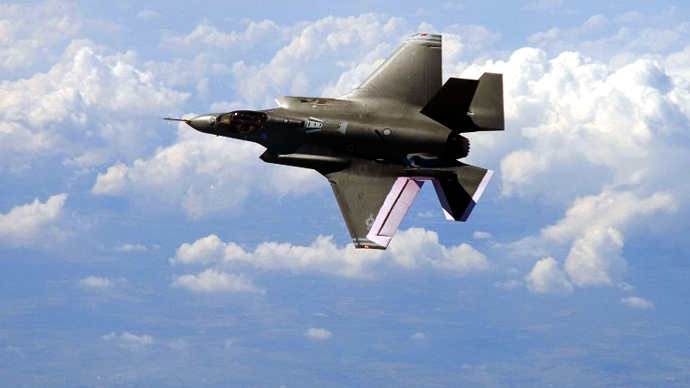 Northrop first discovered Japanese magnets in its F-35 Active Electronically Scanned Array radar, in August 2012. It alerted Lockheed Martin, which notified the Pentagon. Investigations found two more instances of Chinese-metal use, on Honeywell’s target assemblies used for positioning doors and landing gear, and on Northrop’s radar. Upon the discoveries, the House Armed Services Committee asked the GAO in June to determine whether the companies “knowingly and willfully” used illegal magnets, and how the Pentagon responded. In a document approving a waiver for Chinese magnets on 32 F-35s currently in production, Kendall said neither Lockheed nor Northrop knew illegal parts were in use. He called Northrop’s acquisition of Japanese magnets an “administrative oversight” that the firm quickly reported. Reuters said it was not clear from documents whether Honeywell’s use of banned parts was a similar mistake.